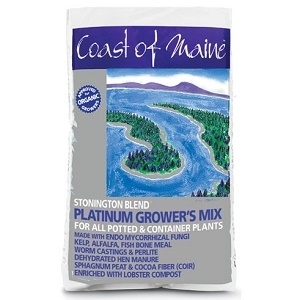 Coast of Maine Lobster Meal Organic Plant Food is a unique single-ingredient fertilizer, high in both natural nitrogen and calcium to help promote strong stem growth, healthy green foliage and a vigorous root system. 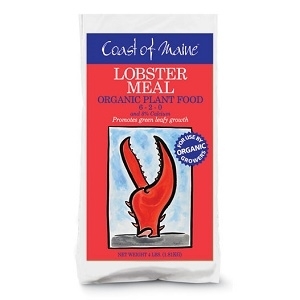 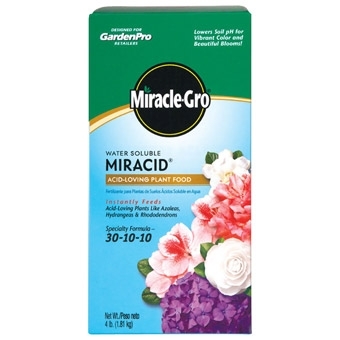 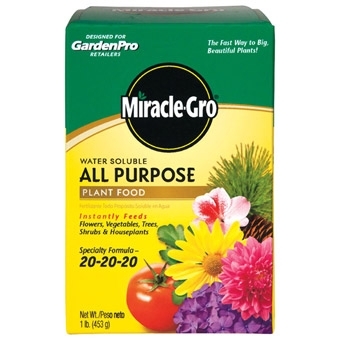 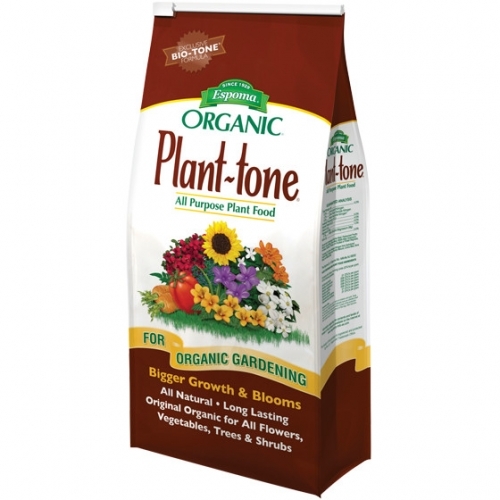 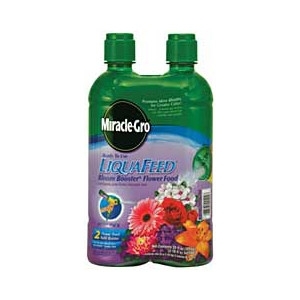 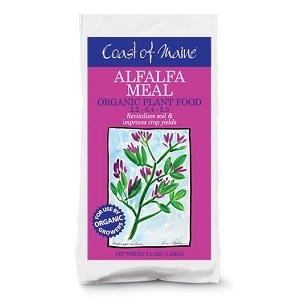 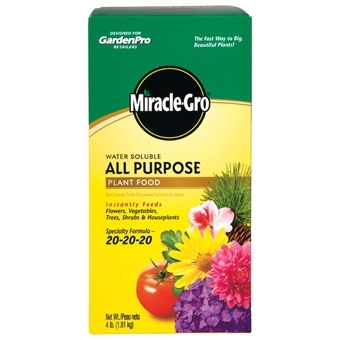 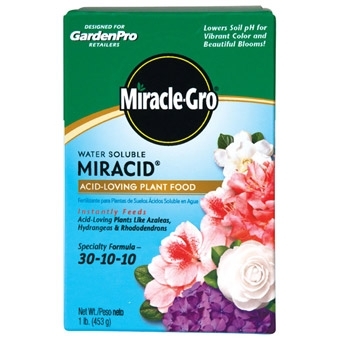 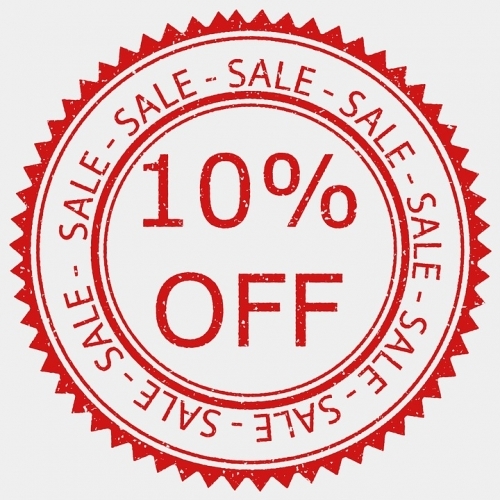 Made of 100% ground, dehydrated lobster (with some crab shell, a by-catch of the lobster harvest), it is ideal for fertilizing outdoor container gardens, vegetable and herb gardens and flower beds. 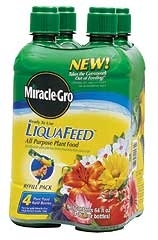 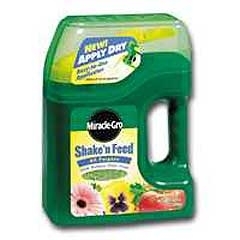 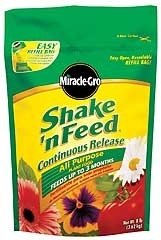 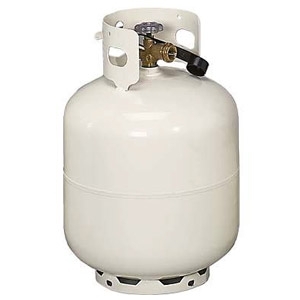 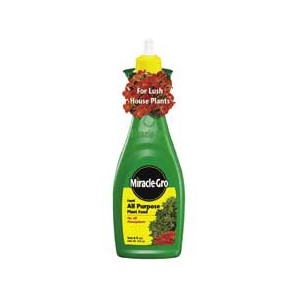 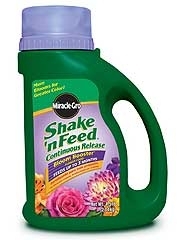 Use it on all of your gardens for great results! 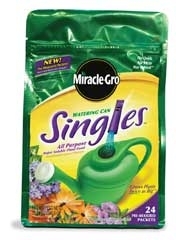 Available in 4lb bags.